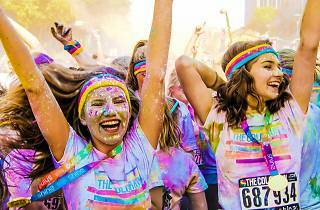 Show your true colors at this beloved, messy event. 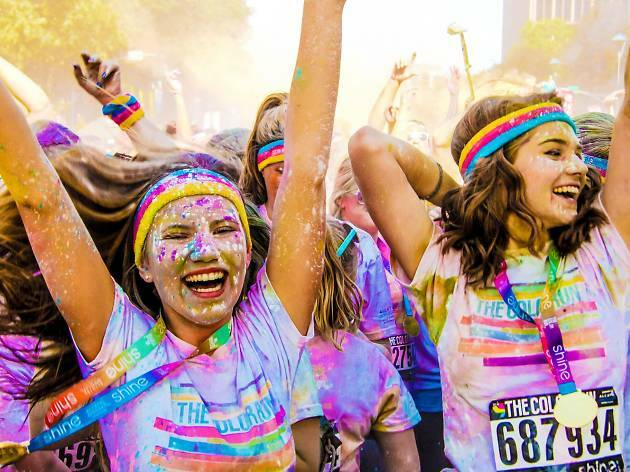 Participants in the all-inclusive 5K run/walk are rewarded with blasts of yellow, orange, pink and blue natural paint for every kilometer they travel around LA. Show up in a white T-shirt and expect to look like a Jackson Pollock painting by the time you head home.